World Mopar Parts is truly dedicated to supplying you with genuine OEM MOPAR parts at wholesale rates! We delight in stocking up on a huge inventory of parts, and providing fabulous customer service. Find the right part is easy. 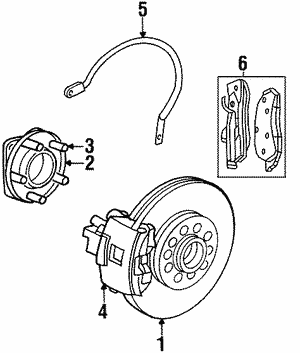 Simply search by part number and/or enter your vehicles VIN! 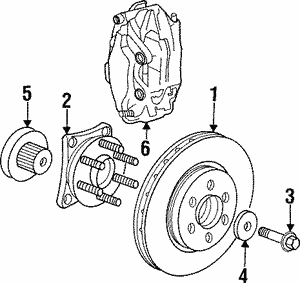 If you are looking for a Brake Rotors, then look here first and last! We will prove that we are the best in business!